A new collection of somewhat eclectic Holmes stories by noted genre authors. Edited by George Mann. 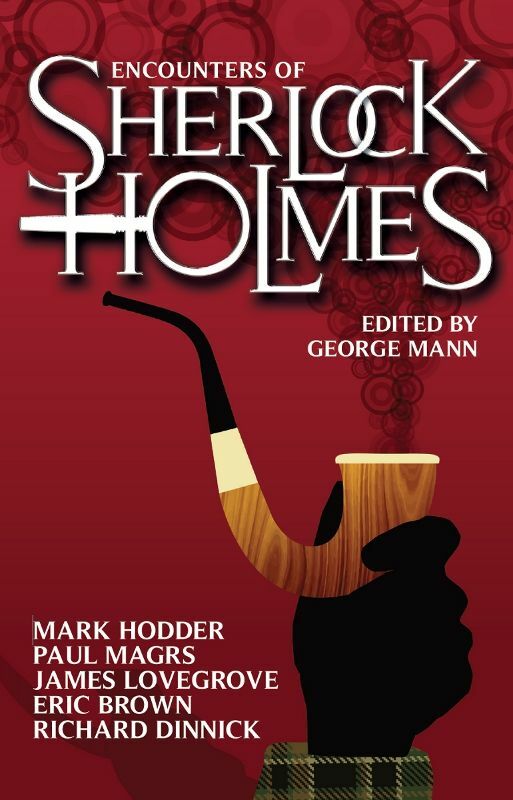 A brand-new collection of Sherlock Holmes stories from a variety of exciting voices in modern horror and steampunk, including James Lovegrove, Justin Richards, Paul Magrs, Guy Adams and Mark Hodder. Edited by respected anthologist George Mann, and including a story by Mann himself.